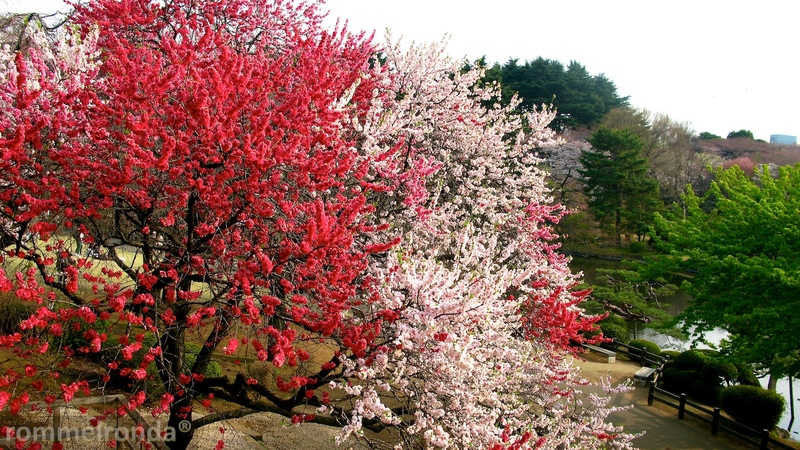 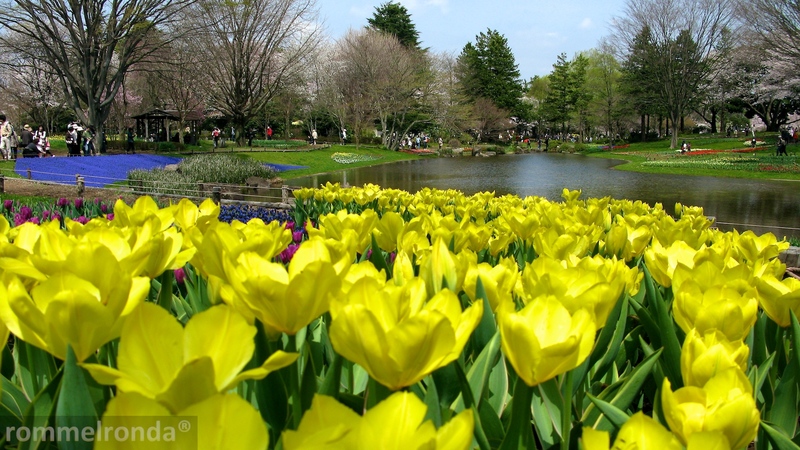 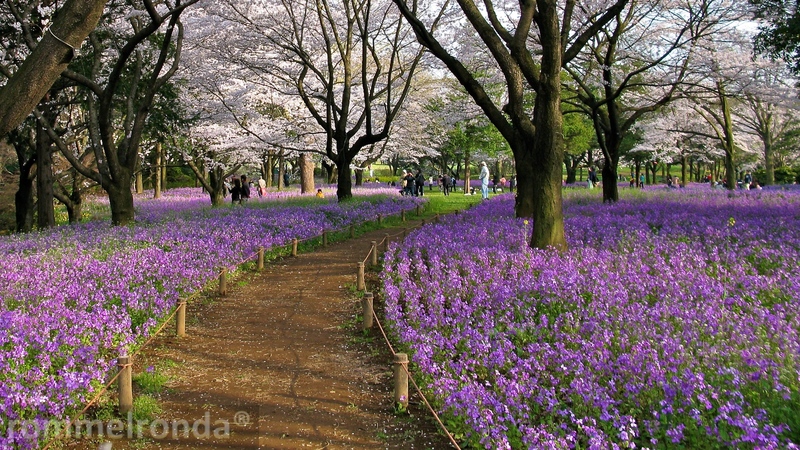 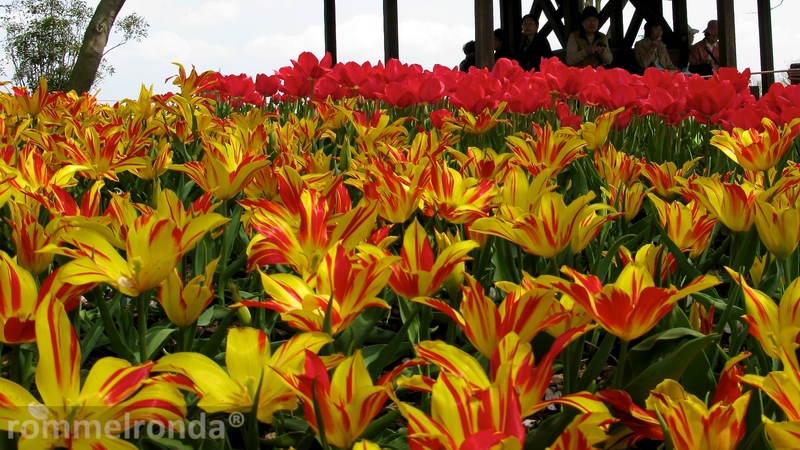 With a warm sun and a cool breeze of air, Japan burst in colors in spring. 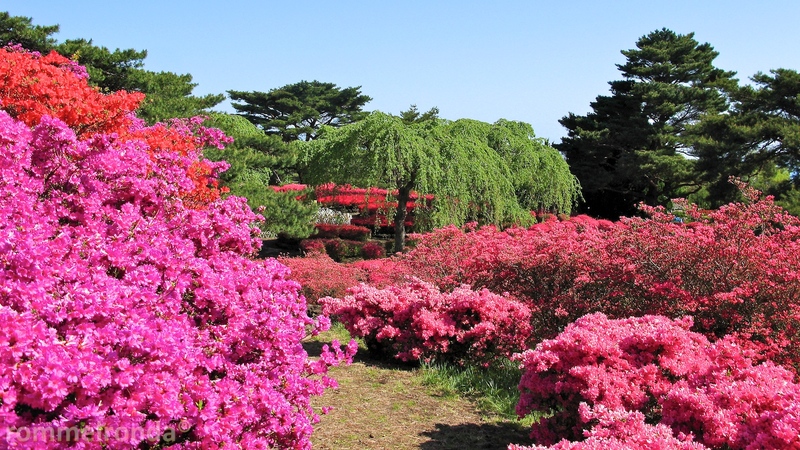 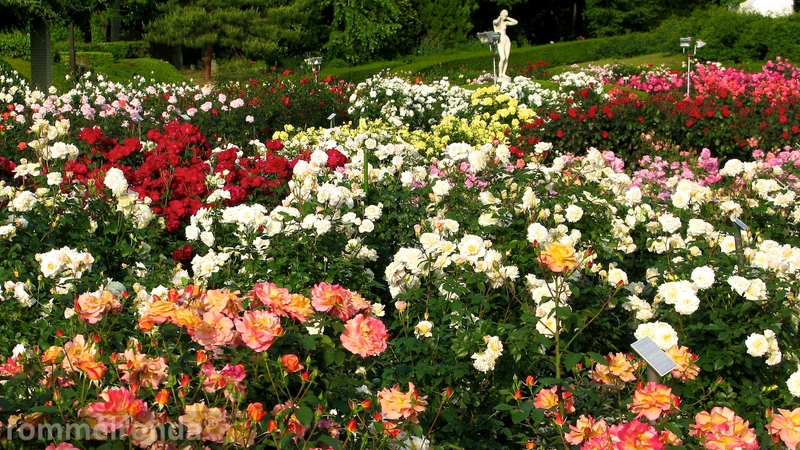 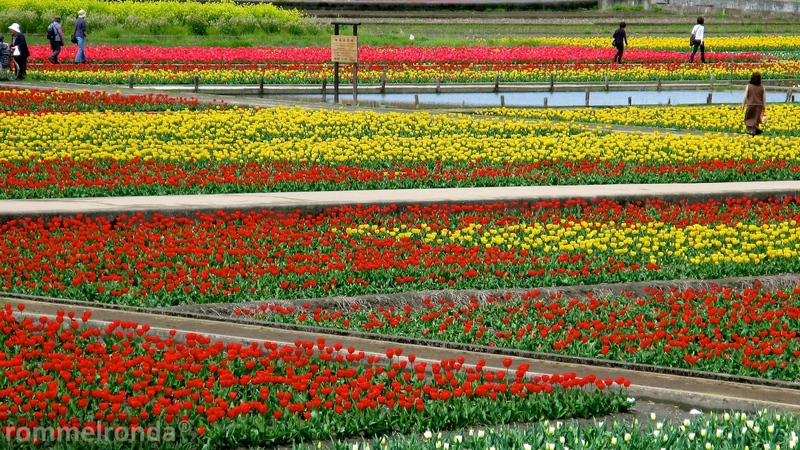 Parks and gardens come to life in an array of colors as spring flowers bloom during this time. 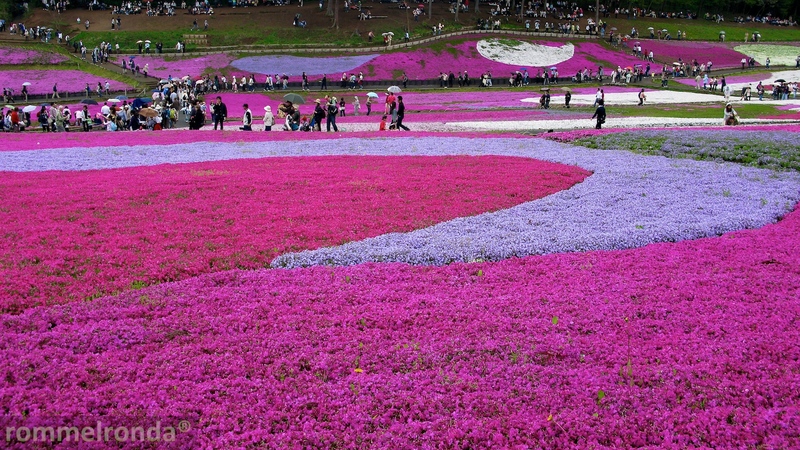 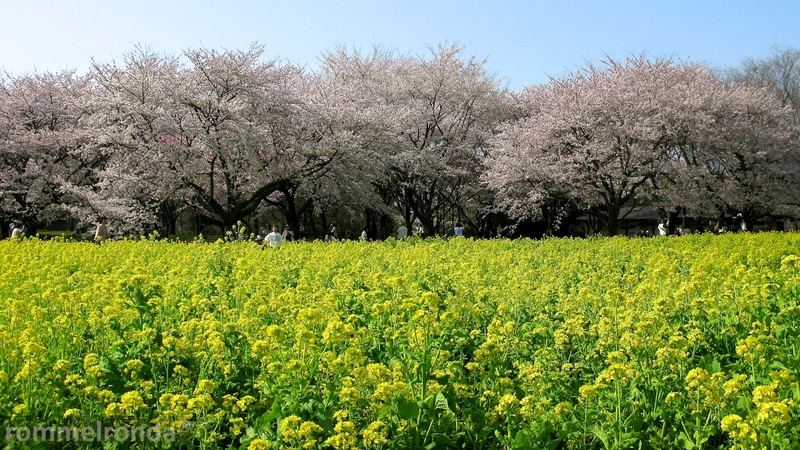 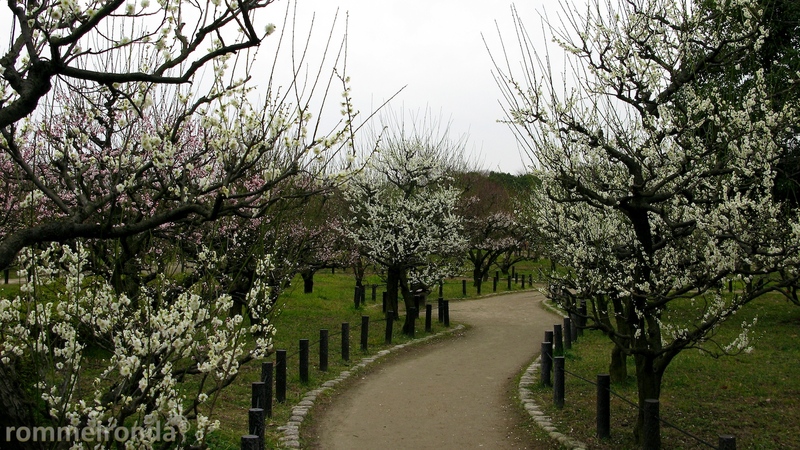 Here are some of my favorite places in Japan in springtime. 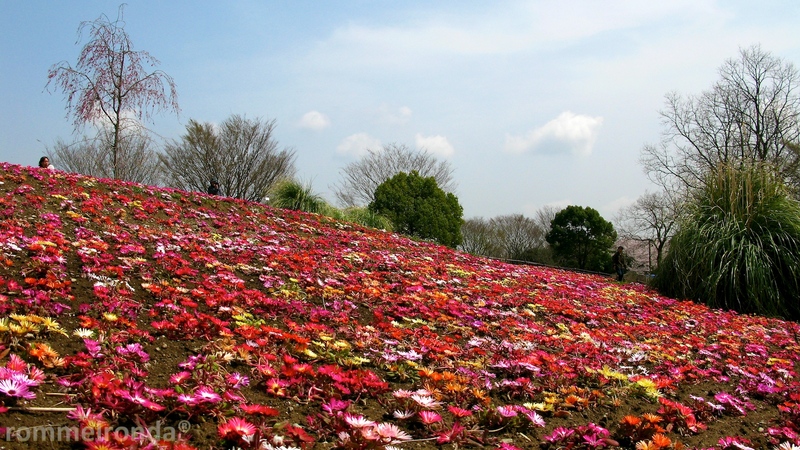 Such panorama leaves me breathless!